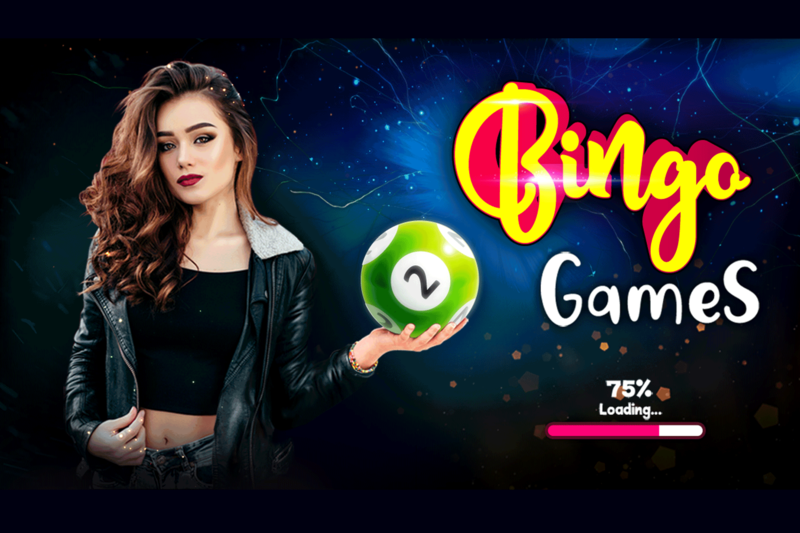 We feel proud to offer Big Balls Bingo which is a best game of chance and also first in class. Countless fun for hours play Bingo much as you want. It also gives you casual fun experience by unlocking some hot girl models and strips them by using your skills. We know that you are passionate about playing video poker. As you can imagine to get the best odds possible, play with deep knowledge of strategy to increase your chances of winning we offer the best returns. Special bonus on daily login, Invite friends, chance to win more with scratch the cards and win. And if you don't know how to play and willing to learn this game is better solution for you..
Topaz Star Entertainment is mobile game development company offering Casino Game titles for the global clients. We truly focus on design & development of mobile applications and games for multiple platforms like iOS, Android, Windows Mobile, and Amazon. With the exceptional knowledge and proficiency in the field of mobile Games; Topaz Star Entertainment is all set to lend our services to clients worldwide. Our expertise and capabilities in this field are time tested and we know what it takes to create a successful mobile application or game at a sensible price. We at Topaz Star take pride in creating remarkable visual and communicative designs that enables our clients to play more and make heartily attachment with us. We try to fulfil our client’s need with our innovative ideas using proven methodologies and practices. Our philosophy is very simple. We keep working until we are 100% happy about our work. We take pride in what we do ensuing every pixel created is something we proud of. This approach motivates us to discover exciting and challenging opportunities. With a dream to become leading developer and publisher of video games and social games, company opened its doors on September 2016. At that time the company consisted of a small team of dedicated professionals producing Casino Games in India. We consider ourselves lucky to be in an industry that is creative and exciting. We love what we do and love to be able to extend that passion to you all. Topaz Star Entertainment creates games for all devices including mobile phones, smart phones, tablets and Computer.